The Cicerone Project proved that giving livestock producers a real say in the research and extension activities leads to real benefits. Whilst the project was producer led, it was also guided by science and a commitment to objective evidence. What was the Cicerone Project? 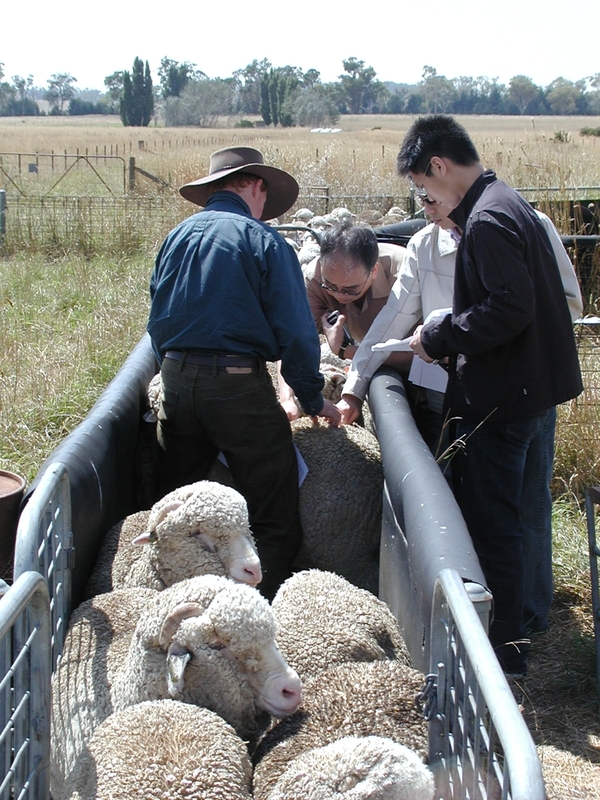 The Cicerone Project, conducted on the Northern Tablelands of New South Wales, Australia, was a collaborative effort which joined lots of livestock producers with a wide range of researchers, extension specialists and consultants to bridge the gap between producers and the latest research results. Our Story in 24 minutes! What was so special about the project? When farmers are given a real leadership role, the gap between farmers and research can be bridged successfully - resulting in some big gains for the livestock industries - gains that would not have occurred without farmers' involvement. Why was it called the 'Cicerone' project? Cicero, a famous Roman scholar and teacher, wrote: "Advice is judged by results, not by intentions". 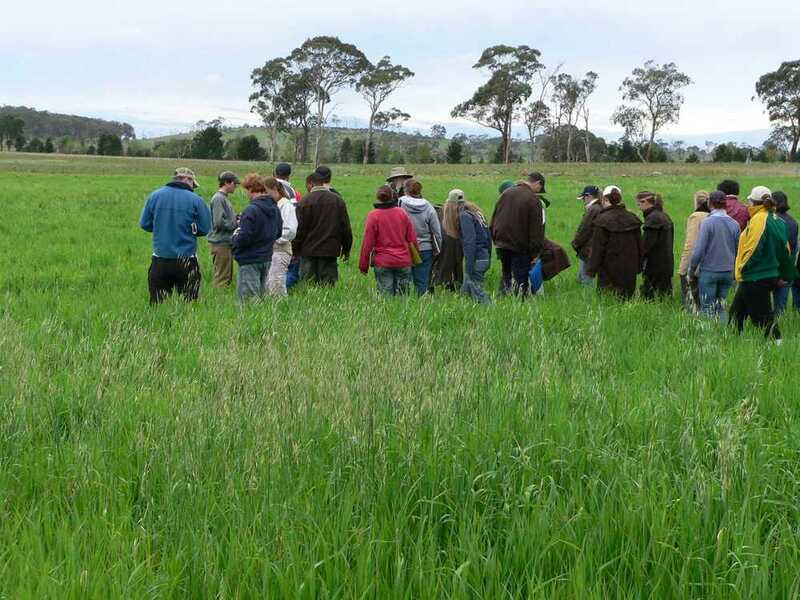 We wanted the project to reflect teaching and learning based on evidence - and involve all participants in this co-learning adventure - the farmers, the researchers, the students, the consultants - that is, everyone! Our motto of 'Compare - Measure - Learn - Adopt' was chosen as we recognised that, if recommendations were to be based on evidence, we would need first to compare different systems, then to measure them, and learn from valid treatment comparisons before we could decide whether to adopt changes to practices.